Despite its exponential growth in recent years, e-commerce represents just a fraction of total global retail sales. By 2018, online retail spending is projected to reach US$ 2.5 trillion globally, a mere 8.8% of the total sales. According to The State of Retail 2015 report by TimeTrade, 65% of the US consumers still prefer to shop in nearby stores even if the same items are available online. Even though consumers are increasingly conducting online research, they still love the familiar in-store experience. 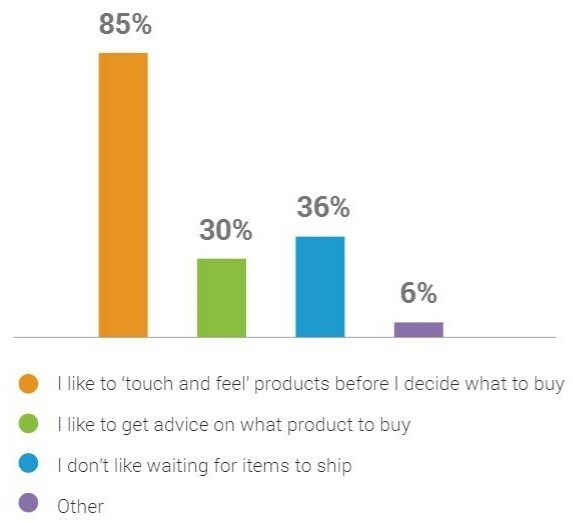 Why do consumers prefer shopping in the store? E-commerce retailers are opening physical stores. 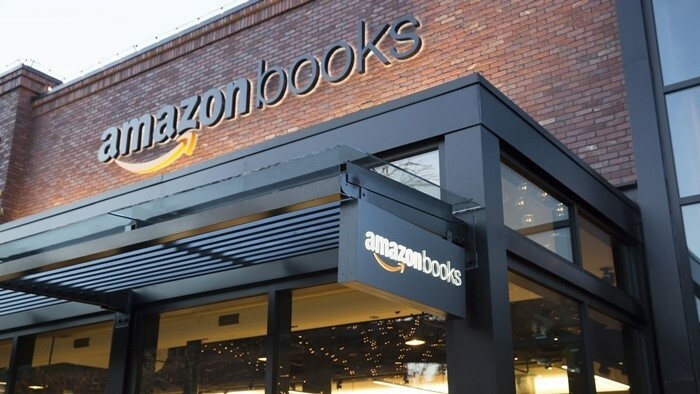 Most notably, Amazon, the very symbol of online success, opened its first physical bookstore in November 2015 and plans to expand its presence in the physical realm. Alibaba, another online giant, also opened its first store in China in January 2016. Contrary to popular belief, e-commerce may not be the future of the retail industry. The concept of omnichannel emerged around 2010 and immediately became a favourite buzzword for reporters and industry leaders alike. It is the convergence of the digital world (online retail and mobile retail) and the physical world (brick & mortar stores). Why should retailers embrace omnichannel? There have been numerous discussions about the benefits of omnichannel. However, the most fundamental reason is consumers have already embraced omnichannel shopping. They visit retailers’ websites to get product information and check for product availability in nearby stores. And while being in stores, they can use their smartphones to compare prices or read reviews. They can order online but pick up in stores. These are typical examples of omnichannel shopping experiences that more and more consumers come to enjoy. More importantly, selling to omnichannel shoppers is generally more profitable. A Deloitte study indicated that omnichannel consumers spend 93% and 208% more per transaction than online-only and in-store-only consumers do, respectively.